Lakewinds works with local and regional growers to bring you the best tasting, freshest produce we can find. We carry organic options whenever possible. When organic options are out of season or not available, we source non-organic varieties from nearby farms that use sustainable practices. For imported produce, we support certified-Fair Trade producers with an emphasis on products and regions that are associated with poor labor conditions. Our same high standards apply to produce that’s bagged or packaged. In step with changing industry rules and environmental conditions, all our apples are either Certified Organic or grown locally using Integrated Pest Management (IPM). IPM orchards control pests through biological control and habitat manipulation to reduce their impact on the environment. We are committed to carrying only Certified-Organic varieties of items on the “Dirty Dozen” list, which calls attention to fruits and vegetables that conventionally have high concentrations of pesticide residue. The list includes apples, peaches, nectarines, strawberries, grapes, celery, spinach, sweet bell peppers, cherries, tomatoes, pears and potatoes. 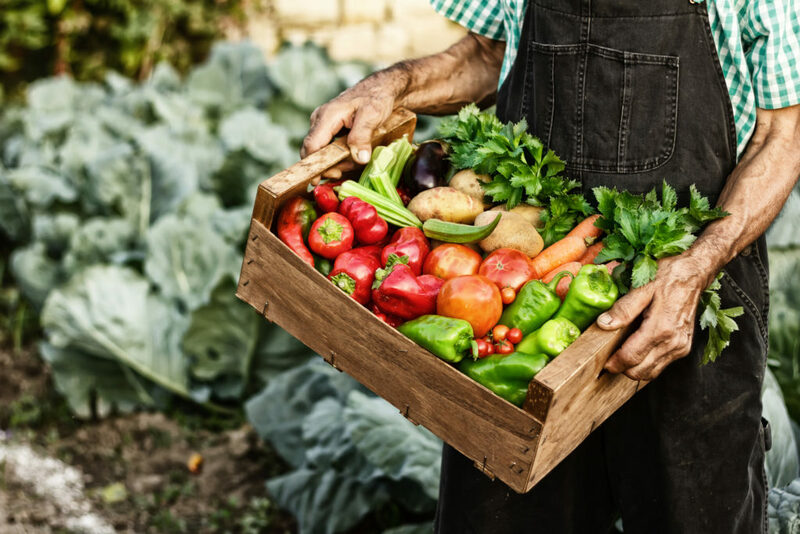 Because organic farming has strict regulations around pesticides, Certified-Organic products are the safest options for you and the environment. When organic options are not available for these produce items, we choose not to stock them.